Dr. Iero is originally from Canton, Ohio, but moved to Texas to pursue his dreams of being an orthodontist. His whole family worked in the medical field — his mother was a nurse, his father was an OBGYN, and his brother is an orthopedist. His dream took a turn after his oral surgery rotation during his junior year, and from that point forward, his sights were set on being an oral and maxillofacial surgeon. 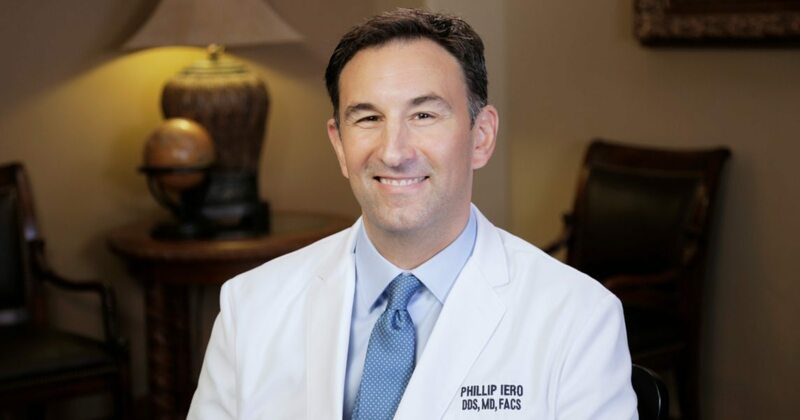 Dr. Iero enjoyed the broad scope of conditions he could treat as an oral and maxillofacial surgeon and the artistic and creative outlet that surgery rewarded him. Dr. Iero’s favorite part of being an oral surgeon is the significant impact he can make on patients’ lives. He finds it incredibly rewarding that he can make a difference with procedures such as orthognathic surgery and cleft lip treatment. He wants patients to understand that their goals for treatment and their results really matter to him. He invests in the latest technology and takes the time to get to know patients to ensure he can provide whatever they need to feel comfortable. He truly cares about providing the highest quality care to every single patient. 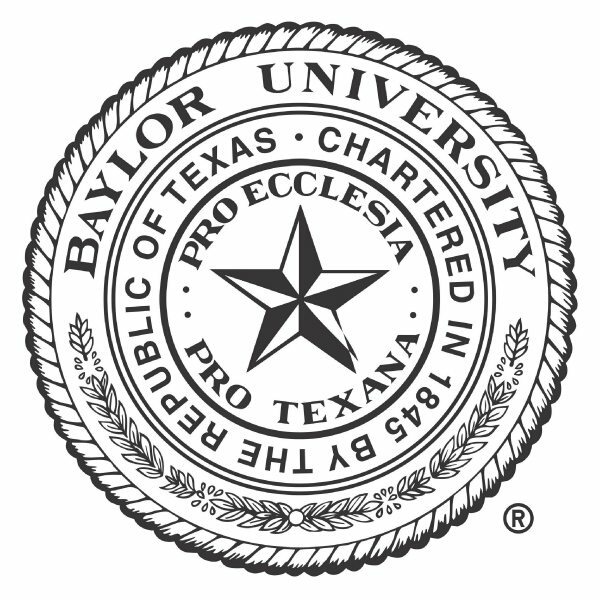 Dr. Iero received his undergraduate degree in psychology from Baylor University in Waco, TX, in 1990. 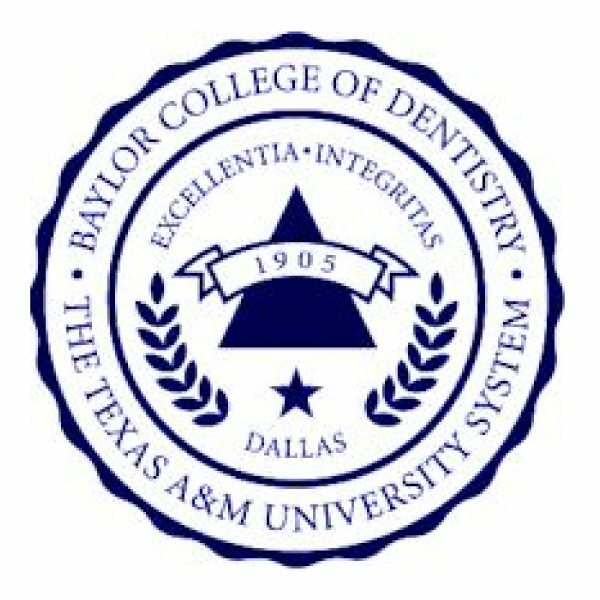 He remained in Texas for dental school, attending Baylor College of Dentistry in Dallas and graduating with his Doctor of Dental Surgery (DDS) degree in 1994. After completing his dental degree, Dr. Iero felt it was important to also obtain a medical degree because it felt like a natural expansion of his skillset and would allow him to do a better job in the OMS field. 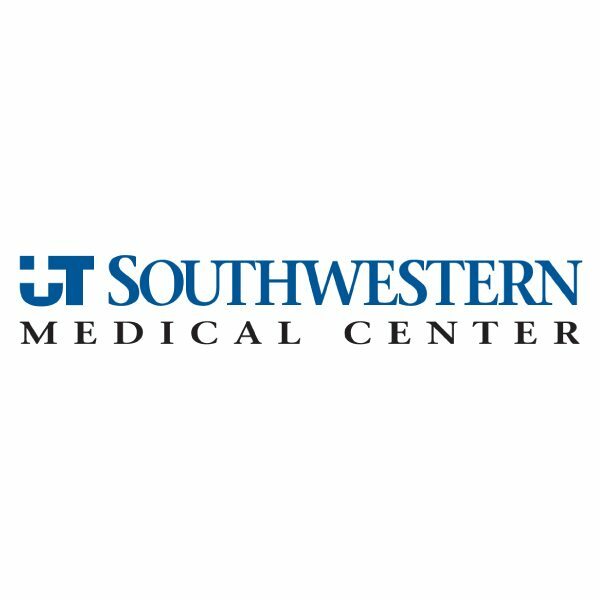 He completed his MD at UT Southwestern Medical Center in Dallas in 1997, where he remained for his OMS residency. As a result of his dual-degree training and intensive residency, Dr. Iero is able to provide superior care to his patients. After completing his schooling, Dr. Iero chose to take the additional step and earn his certification from the American Board of Oral and Maxillofacial Surgery. Earning a board certification takes tremendous dedication and requires the completion of several intensive written and oral exams. Each exam is designed to test an oral surgeon’s exemplary knowledge of the OMS specialty and assess their judgment in a variety of clinical situations. Once oral surgeons become certified, they must stay up to date with the latest techniques and recertify every 10 years. Dr. Iero was originally certified in 2002 and recertified in 2012. Dr. Iero was invited by his surgeon peers to apply to the American College of Surgeons, and in 2005, he achieved his fellowship with this prestigious society. At this time, he was also an instructor of ATLS, an advanced type of CPR for trauma surgeons. When he’s not working, Dr. Iero enjoys running and exercising, even competing in marathons and other events. His dad is an Italian immigrant, so he also enjoys visiting relatives and doing other traveling. He loves stereos and movies, and greatly enjoys wine. He is fascinated with watches and is even learning how to build them. He also loves spending time with his wife and four children.